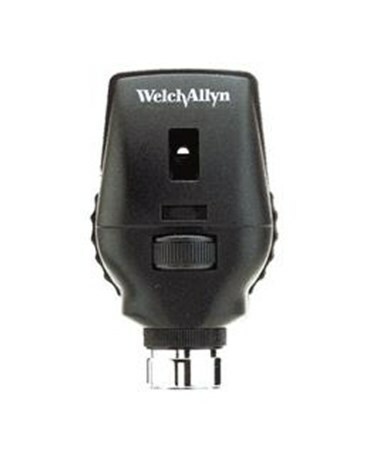 The Welch Allyn 03000-U Replacement Halogen Lamp is compatible with the 3.5 V Standard Ophthalmoscope model: 11710. The halogen lamp provides consistent, bright, white light to enable comfortable and easy examinations. As with all Welch Allyn high quality products and accessories the 03000-U Halogen Lamp provides value and quality for the professional physician. 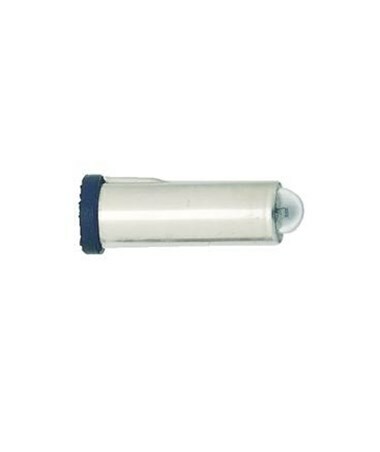 The 3.5 V Halogen Lamp for 3.5 V Standard Ophthalmoscope comes either with one or 6 per package. Select your preference from the drop-down menu above. 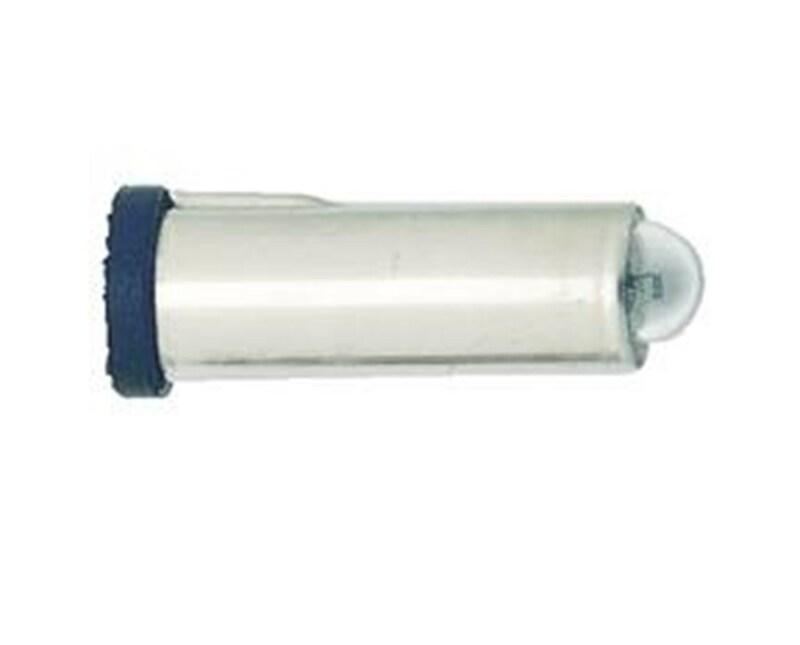 3.5 V Halogen Replacement Lamp for 3.5 V Standard Ophthalmoscope model: 11710.